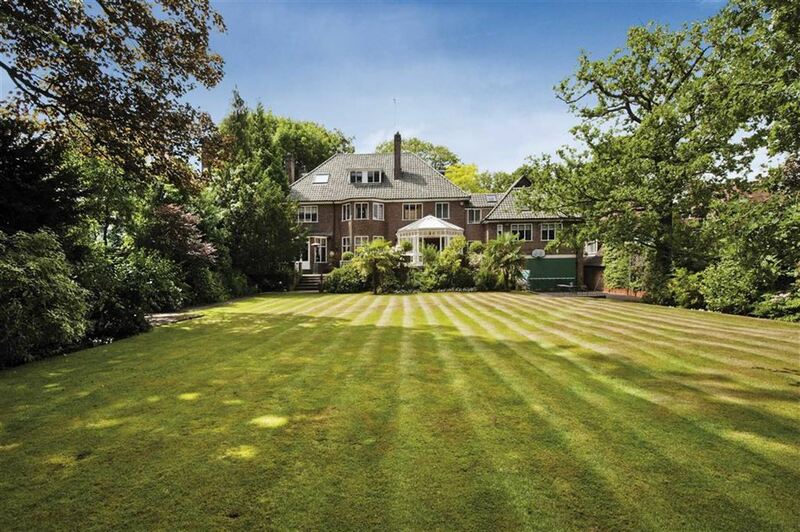 This imposing house benefits from a 30m frontage and backs directly onto Highgate Golf course. The plot extends to in excess of 0.5 acres and is situated in the very desirable private road with security operated gate and cctv. The house has been extended to create a large double garage with a lovely family/snooker room above. In addition there is a study and the original drawing room and dining room overlook the rear terrace and garden. There is an air conditioned gym to the lower ground floor and there was once planning for a swimming pool to be built adjacent to this and behind the garage but this has currently lapsed. The property is within 300m of Kenwood/Hampstead Heath and also within 1550m of Highgate Tube Station. Sorry, No brochure currently available for this property at this time.